YOUR BRAND THROUGH CHECK TIME. 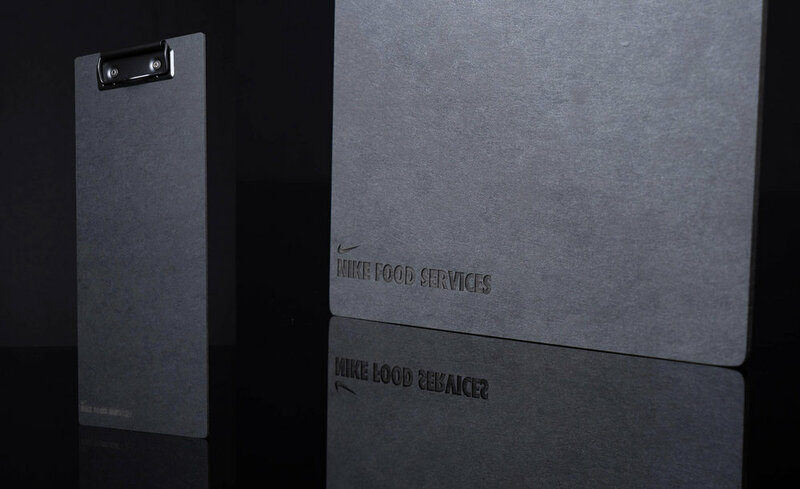 Pair your menus with these well-crafted Check Presenters in coordinating colors and materials. Our Notch Check Presenters are designed with two notches to hold receipts and cards with either a black or white band. Choose between our legacy wide band or our thin band styles. Make your clipboards work a double shift, holding orders, checks, or specials; this is truly a versatile piece. The low profile clips are a perfect fit for our Clipboard Check Presenters. A specially designed pen loop holder can be added upon request. The ultimate in discretion, our Folded Notched Check Presenters offer privacy when it matters most. 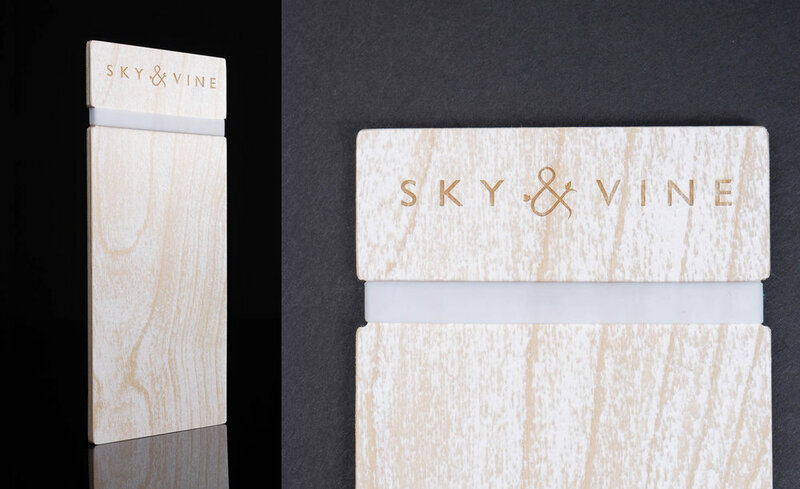 Two vertical notches located on the back cover are designed to hold receipts and cards with either a black or white band. Now available in our legacy wide band or thin band style. 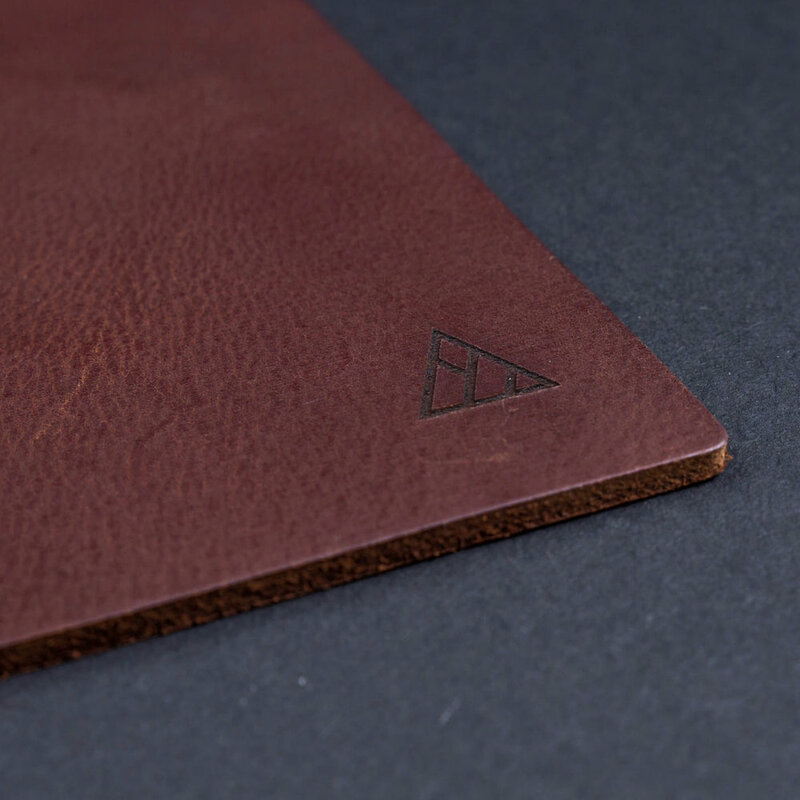 Constructed using soft and supple Water Buffalo hide, our Leather Check Presenters are the pinnacle of classic design. Choose from a naturally distressed finish in either chocolate brown or tan or matte finish in black or brown. Only durable Eco Faux material stand the test of time, and ours are just that. With a wide range of colors and textures, your check presenter will be the height of sophistication.